Big Sean wore a bulletproof vest during his recent trip to Paris. 19. 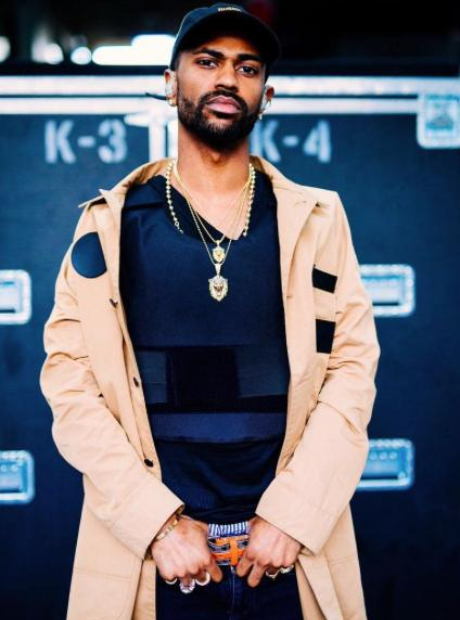 Big Sean wore a bulletproof vest during his recent trip to Paris.